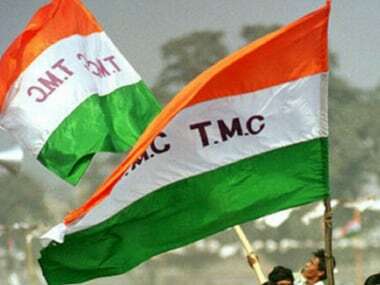 Kolkata: The indication of a changing political narrative in West Bengal, following an unprecedented surge in BJP's vote share in Sabang assembly bypoll, has forced the ruling TMC and the Congress to look for "traitors" within their parties. Leaders of both political parties feel that defections played a role in the Sabang poll results in which Trinamool bagged 1,06,179 votes and the BJP secured 37,476 voters, up from 5,610 votes in the 2016 assembly polls. The district Congress leadership feels that defection of Manas Bhunia to the TMC to become its Rajya Sabha member has dealt a huge blow to his party in Sabang. "Some of our own has betrayed us. Both the TMC and the BJP have taken advantage of this situation," said a district Congress leader. The bypoll was won by Gita Rani Bhunia, the wife of Manas Bhunia. A section of West Midnapore district TMC leadership feels that former TMC leader Mukul Roy, who recently joined the BJP,played a crucial role in increasing the saffron party's ballot share. Roy, who was once a second-in-command in the TMC, knows the district and its leadership like the back of his hand. There are several leaders who were handpicked by Roy during the initial days of the TMC. "There are a lot of people in the districts who owe a lot to Roy for their political careers. 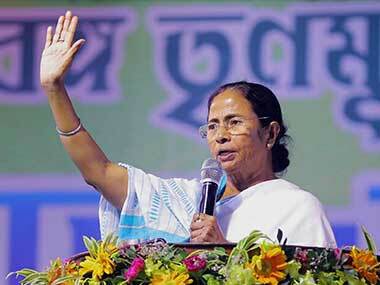 We have to find out whether they have betrayed us or not," said a district TMC leader. The apprehension of the district TMC leader was endorsed by another senior party member and state transport minister Suvendu Adhikari. "Before the Sabang bypoll, a plot was hatched by an expelled party leader. He had got hold of phone numbers of our leaders and found ways to intimidate them. The party supremo has found out who gave out these numbers. That person has been sent packing." Adhikari said. 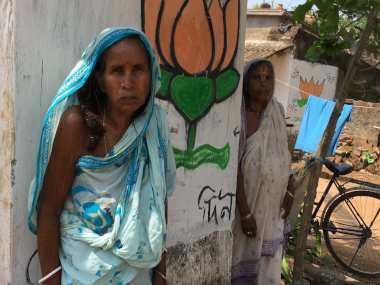 The BJP came third in the Sabang election but the big leap in its vote share raised several eyebrows in political circles of Bengal which is preparing for the upcoming panchayat polls. In several booths of the assembly constituency, where the TMC has been ruling the roost, the BJP has seen an eight to 10 times rise in its vote share. The West Midnapore district leadership of the Trinamool Congress also expressed concern over the rise in BJP's vote share. "Something is wrong somewhere. 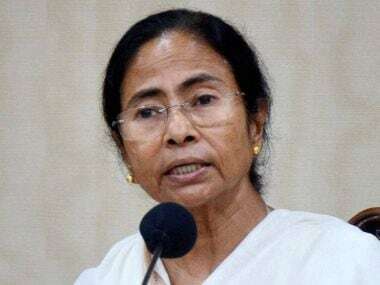 The fact that the BJP has seen a 15 percent rise in its vote share despite not having an organisational base in the area proves that a few people have betrayed us," another senior leader of the district unit of the TMC told PTI on the condition of anonymity. TMC secretary general Partha Chatterjee, however, said his party was not bothered about who came second or third in the election as the TMC bagged 51 percent of the total votes polled. State BJP president Dilip Ghosh, who is elated over his party's performance in the bypoll, said a there is a political undercurrent in favour of the BJP in the state. "From the BJP's performance in Sabang, you can understand what is going to happen in the next Lok Sabha polls. 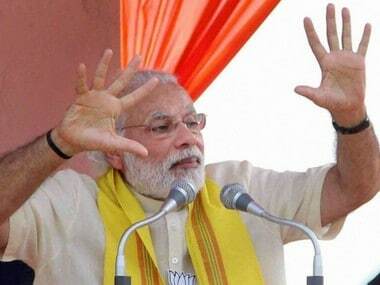 The support base of the BJP is growing every day, people are just looking for an opportunity to vote for us," he said. In the Sabang bypoll, the CPM in second with 41,987 votes. The Congress, which lost its bastion to Chief Minister Mamata Banerjee's party, was the biggest casualty with just 18,060 votes.